Safe Beginnings Childproofing is a professional babyproofing service available throughout New England. We will custom install babyproofing products designed to make your home safer for your baby. Ideal for busy families and those with limited mechanical expertise, it’s a valuable service that helps keep loved ones safe while giving parents peace of mind. 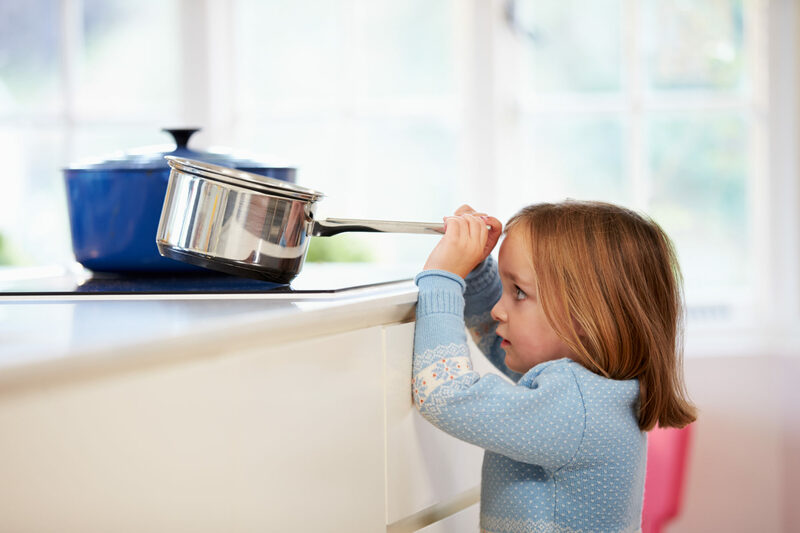 We offer two options for families with childproofing needs, providing you with the choice of having your entire home childproofed or just a portion of it. A Safe Beginnings representative will visit your home to prepare a room-by-room safety evaluation. We’ll point out unsafe areas, recommend products and prepare an estimate to secure your home. We then install the selected childproofing items that same day. Items which require custom sizing such as lexan (a clear, rigid plastic shield) for balconies requires a return visit to install. If you already know what areas of your home you would like us to babyprooof, a Safe Beginnings representative will arrive at your home prepared to secure them. For example, let us know that you would like gates for the top and bottom of your staircases, cabinet latches for your kitchen and bathrooms and window guards for all upper level windows. Let us know how many of each of these products you’d like us to install. When we arrive we will help you select the appropriate products. We’ll prepare an estimate and then we will install the products that same day.